Omnitronics is one of the world leaders in the design, manufacture and supply of mission critical communication systems. 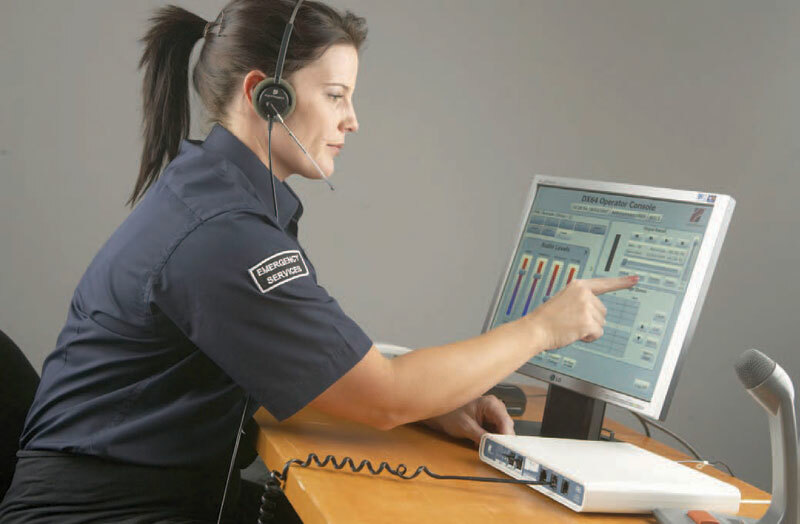 The Omnitronics range of Radio control, Dispatch, Interoperability and Radio over IP products operates 24/7 in the control centres and radio infrastructures of some of the world’s most vital organisations. 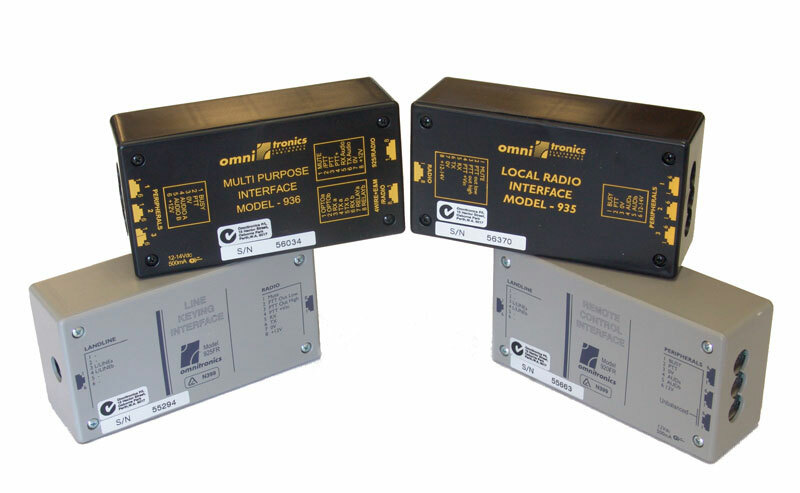 Omnitronics’ range of reliable, easy-to-use Communication Interfaces is designed to give you the flexibility you need in managing your radio communications. These units allow you to interconnect products within the Omnitronics range as well as interface Omnitronics and OEM products. 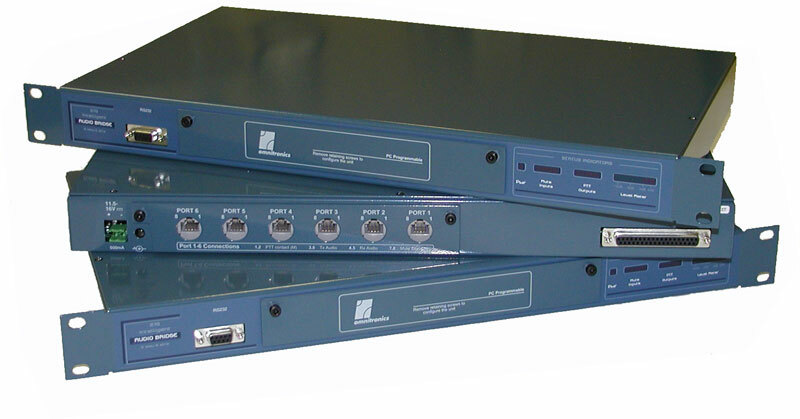 The Omnitronics IPR Series of Radio over IP (RoIP) interfaces are designed to merge the power and flexibility of IP with analog radio equipment and networks. The IPR Series enables you to create flexible and powerful radio networks with convenient operator access. Omnitronics radio dispatch systems integrate radio and VOIP enabling lower costs, improved reliability and interoperability by swapping expensive leased lines, cabling and private communication paths for existing IP structure.